We want to share our adventures with you. Not only photos and stories about the places we visit, but also recommendations for the RV & lifestyle products that make living in our small traveling home a success. Here you will find a collaboration of items we own, use, and love. The items on this page are part of our Amazon affiliate store. We are paid a small percentage if you click through and purchase an item. The prices are the same as buying direct from Amazon and the funds help cover the cost of running this blog. We hope you find this store useful and appreciate your support. Locks the wheels and keeps the trailer stable. Easy to use and eliminates the need for dirty pieces of wood or wedges. Easy to use RV leveler. No more guessing how many blocks you need. Simply roll up on the ramp until the trailer is level. 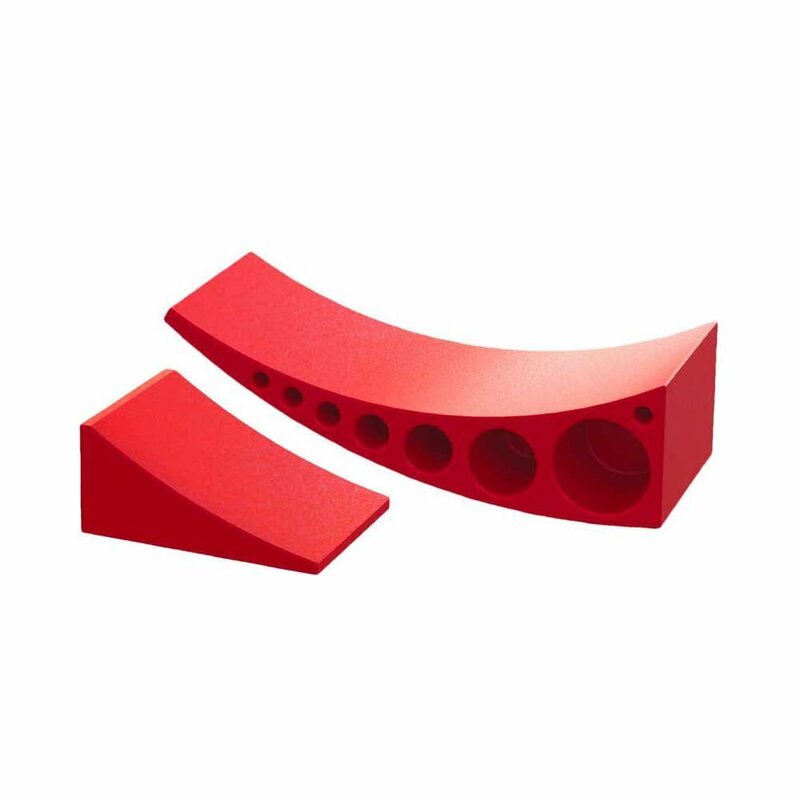 Strong & lightweight multi-purpose leveling blocks. 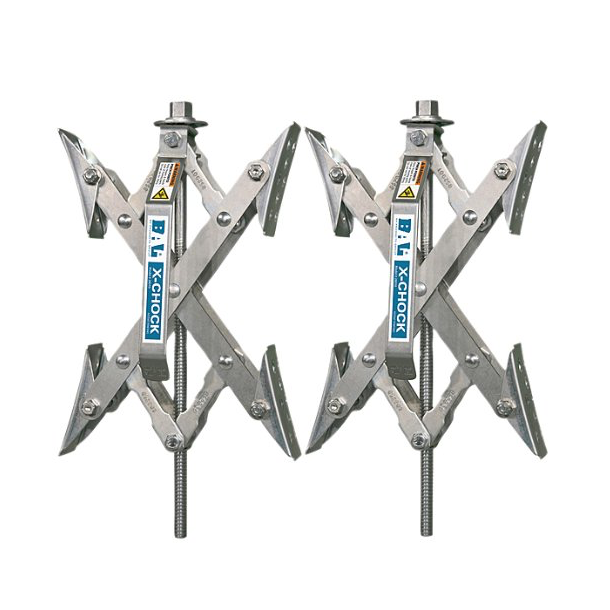 Use them under your wheels, hitch, or stabilizers. 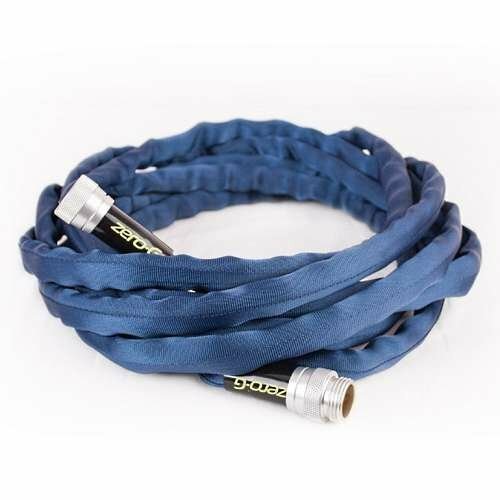 After trying nearly every hose on the market, we stumbled upon this one in 2014. Toady, it is still going strong with no leaks. Coils up small & never kinks. Extends to 25-feet and collapses to 4-feet. 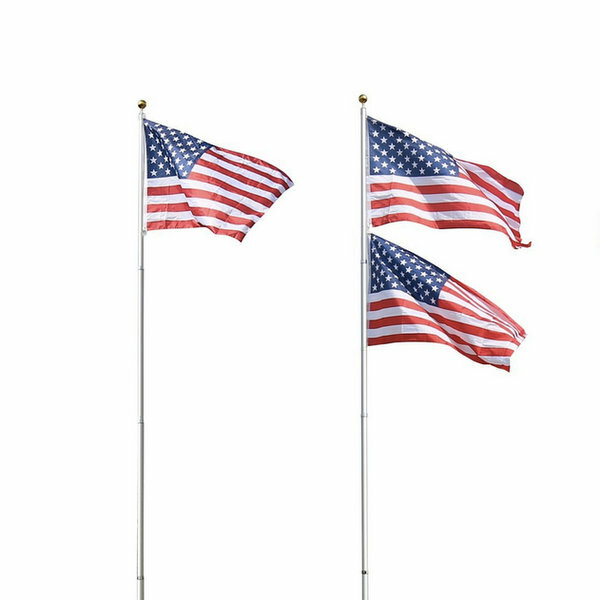 Can fly two flags. We mounted ours to the front of the Airstream. You can lean how HERE. 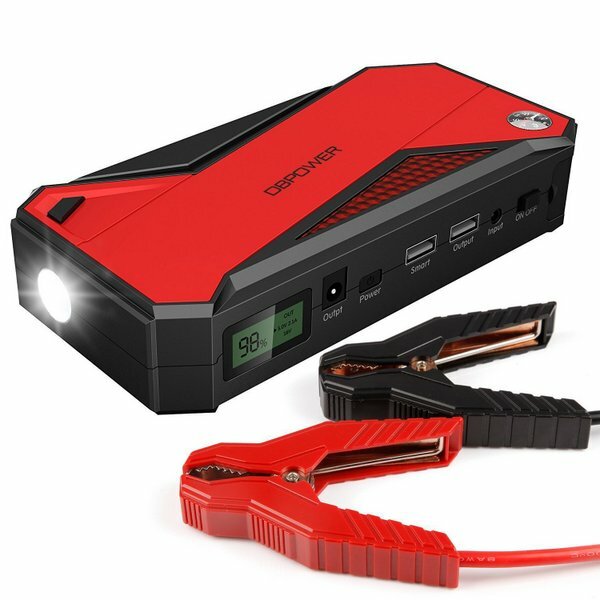 A compact, powerful little charger that has saved us a few times when the truck battery died in the middle of nowhere (leaving the dome light on overnight is never a good idea). Also has a USB port for charging devices. 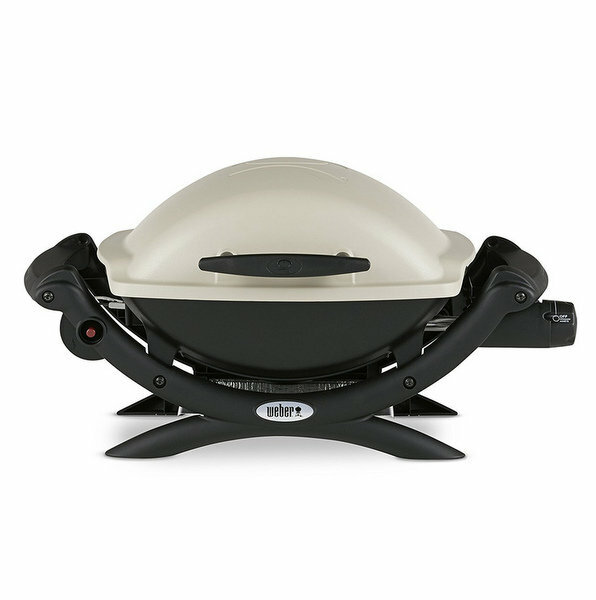 Portable gas grill with cast-iron cooking grate. Perfect for RV travel with several size options and lots of additional accessories for grilling fun. A must-have grilling accessory. 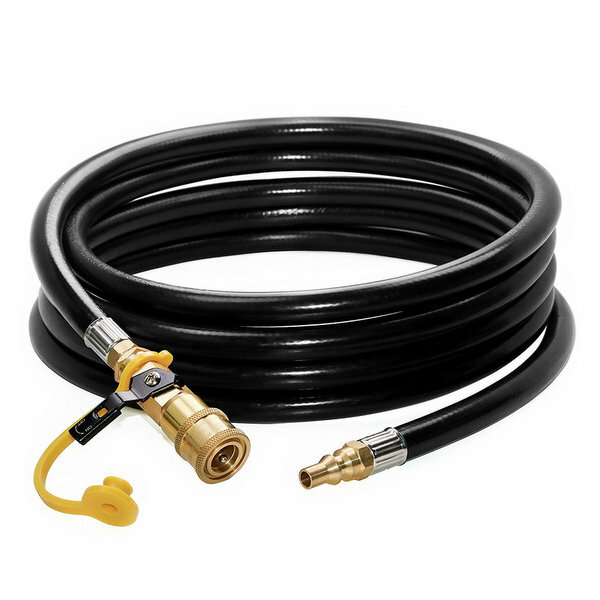 Connect your grill directly to the RV propane tanks with this simple quick connect hose. No need to mess with extra tanks. An essential part of boondocking gear. 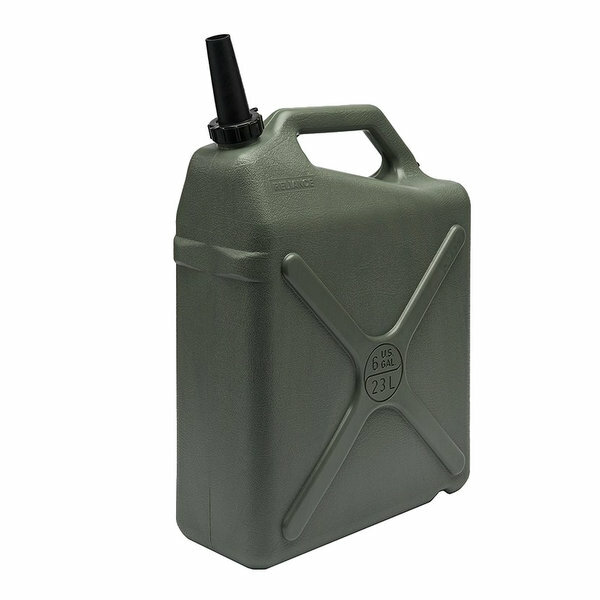 These rugged six-gallon, BPA free, water jugs are perfect method for storing and fetching water while camping in the wild. 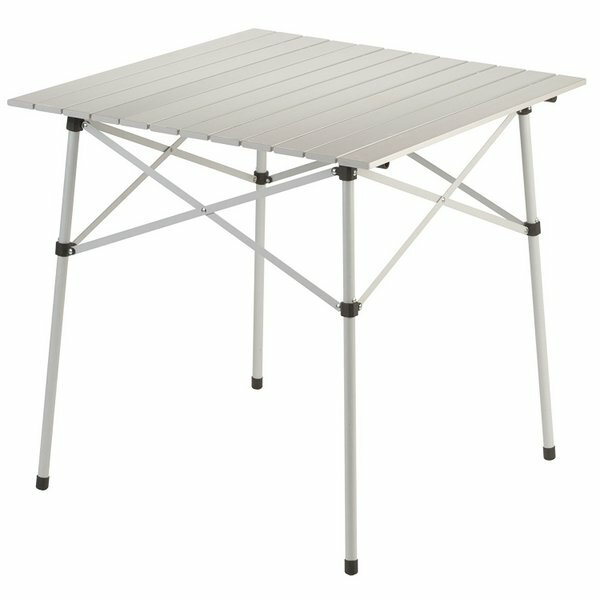 A great space saving table perfect for outdoor food prep or entertaining. The top removes and rolls for storage in small spaces. 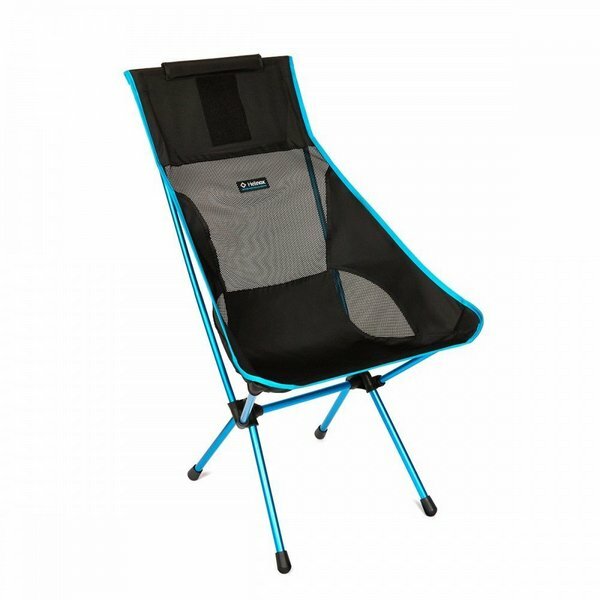 It seems impossible that a camp chair can be small, lightweight, and comfortable…but the Chair One manages all that and more! 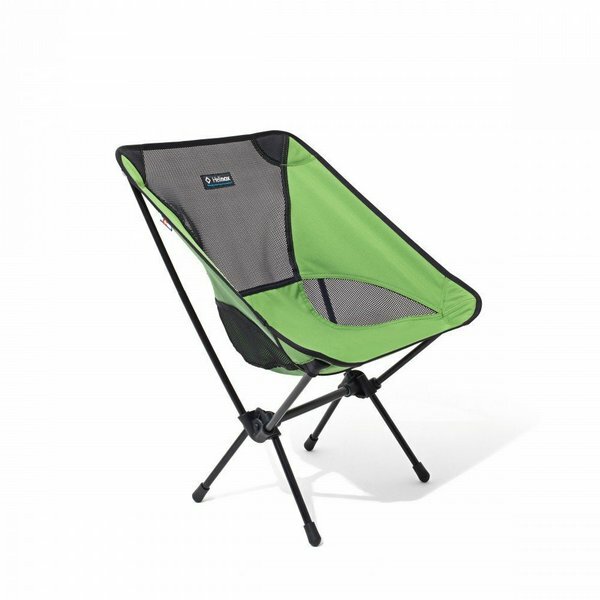 The same compact, lightweight, packable features as the Chair One, but with a higher back. Perfect for tall people or anyone who wants a little more support. 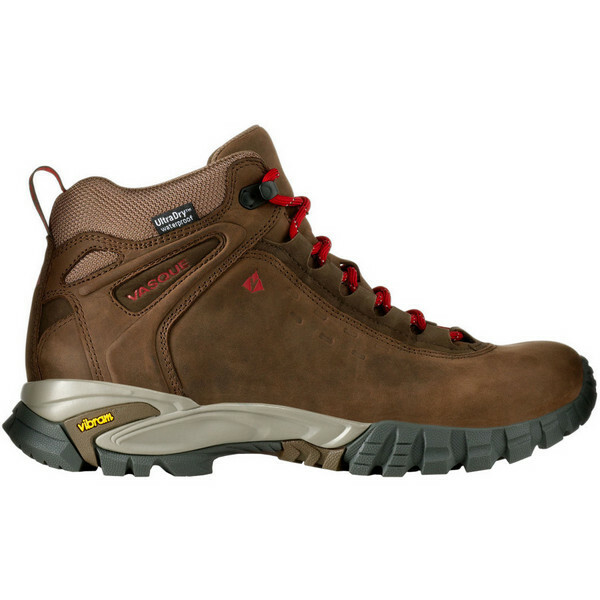 A sturdy, waterproof hiking boot with a comfortable sole ideal for all hiking conditions. From the desert to the mountains, this boot is a hikers dream. The comfort, fit & durability of these hiking shoes is incredible. 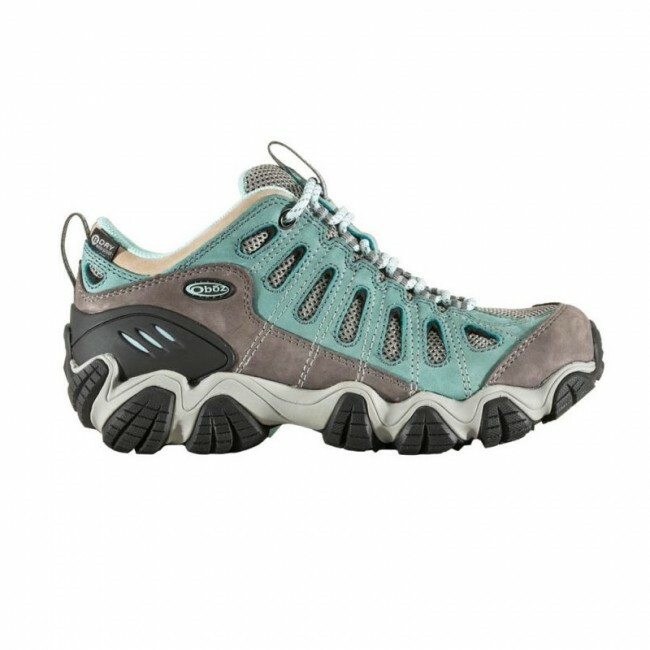 Waterproof yet breathable, sturdy and rugged, my Oboz quickly became an all-time favorite shoe. 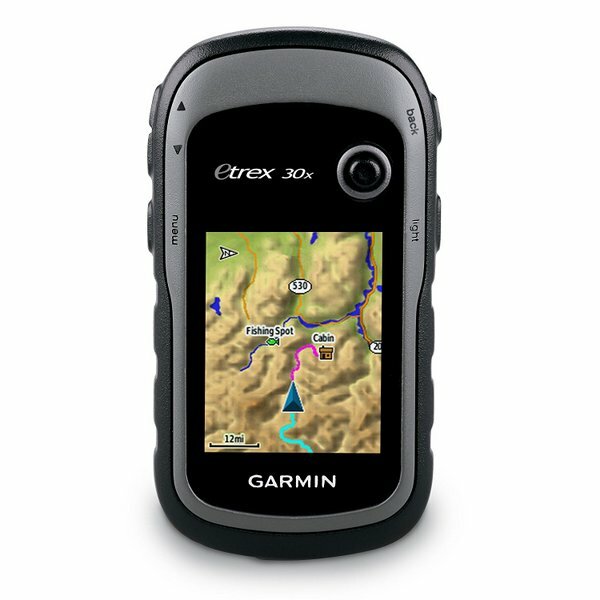 A rugged handheld navigator essential for hiking, biking, geocaching, or just wandering around in the woods. We tried all the cheap plastic outdoor mats before finally investing in CG Gear Sand-Free Mat. This mat allows both sand and water to filter through, and doesn’t break down over time which makes it our pick for the best outdoor mat! We love our double hammock! While it is plenty big enough for two, we normally use it one at a time and enjoy the extra space for a few pillows or even a blanket on chilly days. 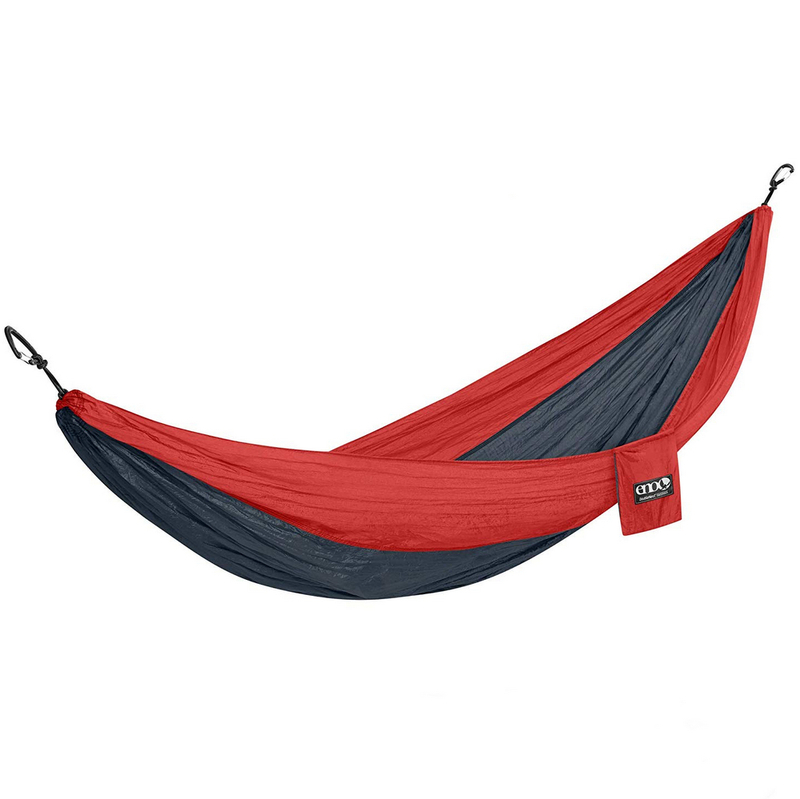 This hammock is great quality and fits inside a tiny stuff sack for storage. 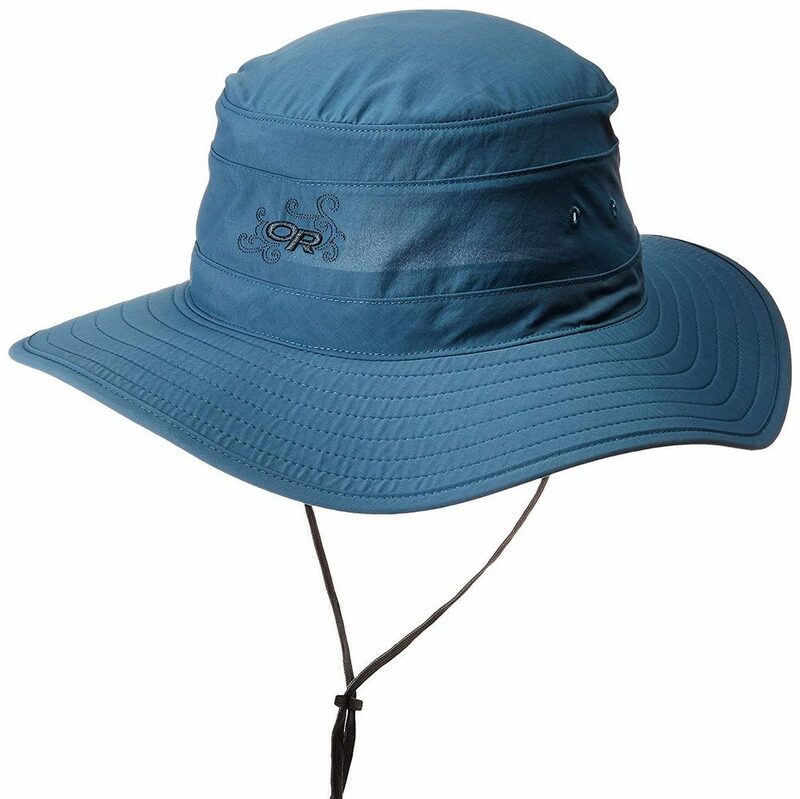 A light-weight, moisture wicking hat with UPF 30 protection perfect for hiking or just hanging out in the sun. Available in a variety of colors, as well as a Men’s version with 3 color options. 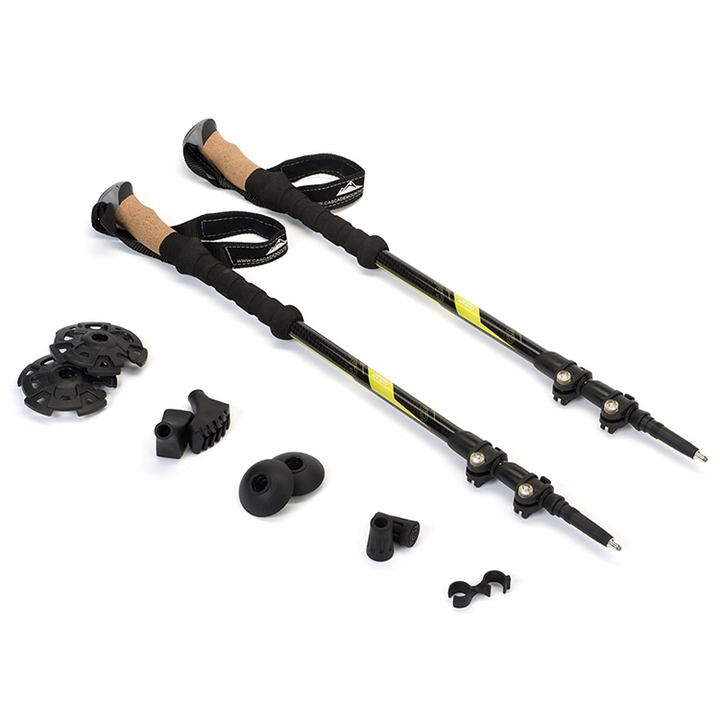 Lightweight poles collapse small for storage and extend to a range of sizes when hiking. Quick lock feature makes them easy to adjust and sturdy enough for any hiking terrain. 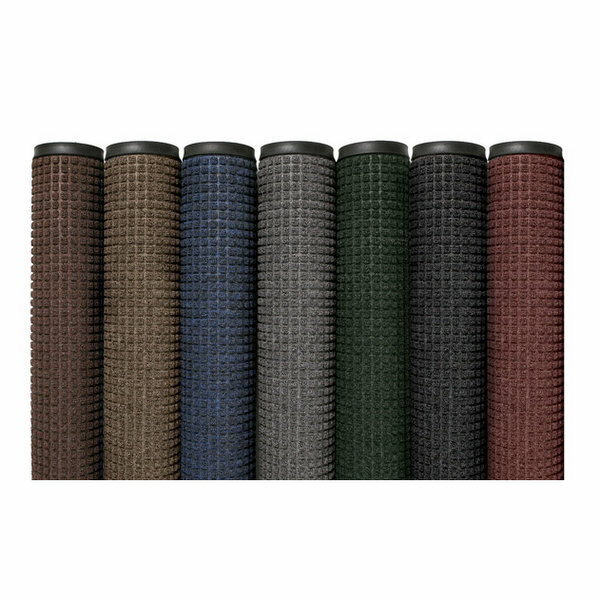 The cork grips are comfortable and wick away moisture. This has been Tim’s everyday hiking backpack for over 5 years. 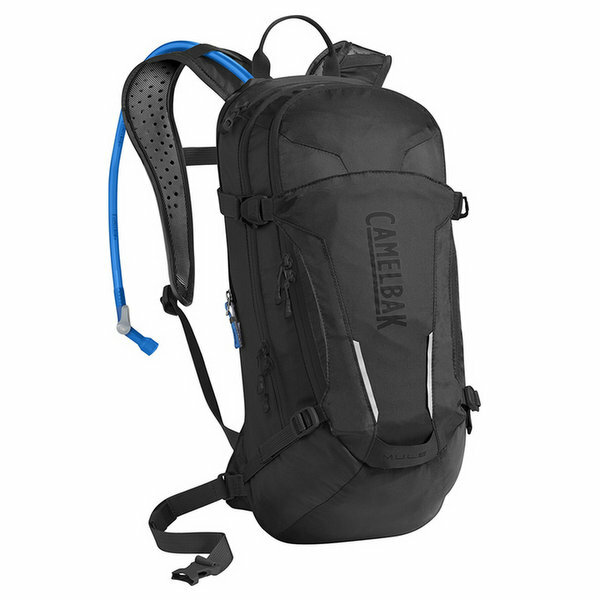 Featuring multiple storage compartments and an impressive 3 L water bladder, this pack is perfect for short or long hikes. 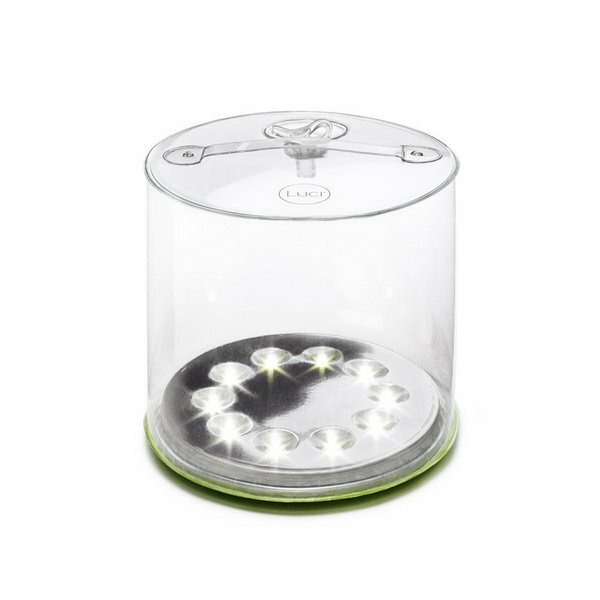 This lightweight, solar powered lantern provides 8+ hours of bright light on a single charge. Perfect for the picnic table, hanging from the awning, or on a walk around the campground. When not in use the lantern deflates and stores flat. Keep food fresh and your pantry organized. 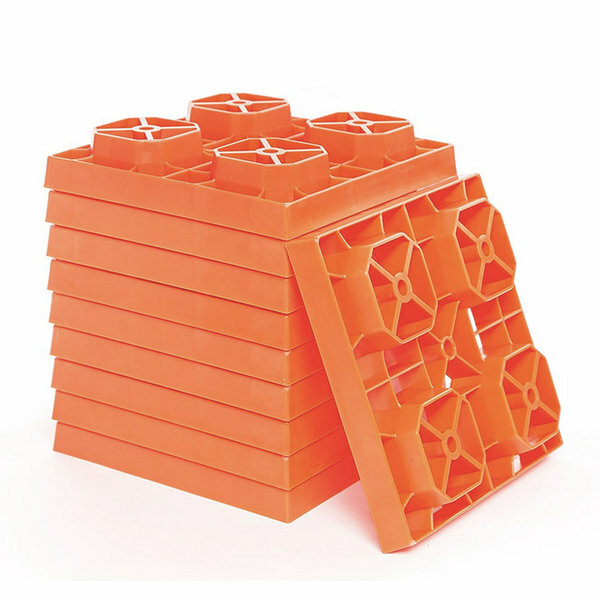 Theses cubes stack well, have tight lids, and the plastic is durable even when they tumble on the floor. 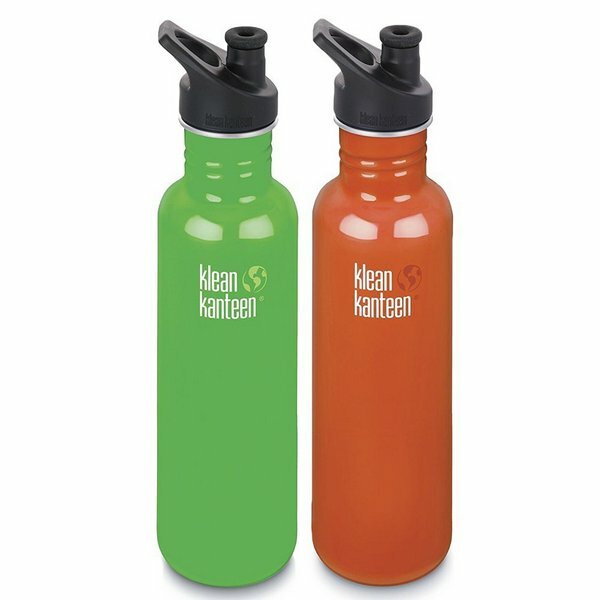 Durable, lightweight stainless steel bottles for everyday use. We take these on hikes, out in our kayaks, or just over the neighbors site for happy hour. Fantastic, high quality cups. We use them for everything from smoothies to wine. 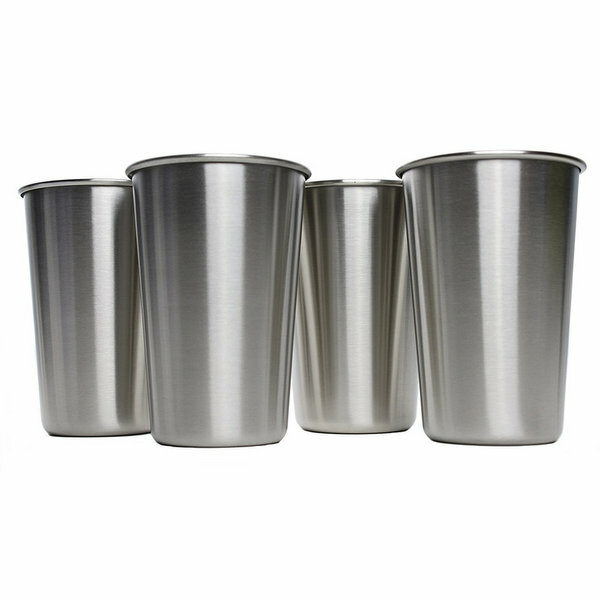 Set of 4 tumblers stacks inside each other for easy storage. A simple stove-top toaster that folds flat for storage. Quickly toasts up to four slices of bread – no electricity required! 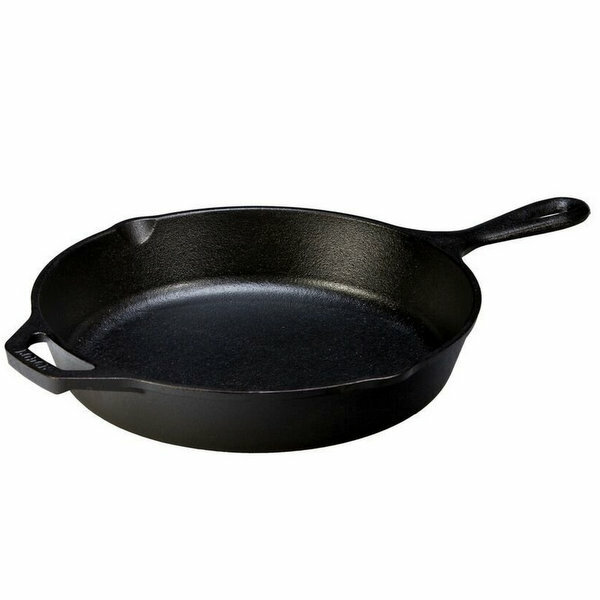 A versatile skillet that can go from stove top, to oven, to grill, to outdoor fire. This pre-seasoned skillet is a breeze to use, a snap to clean, and will last a lifetime. 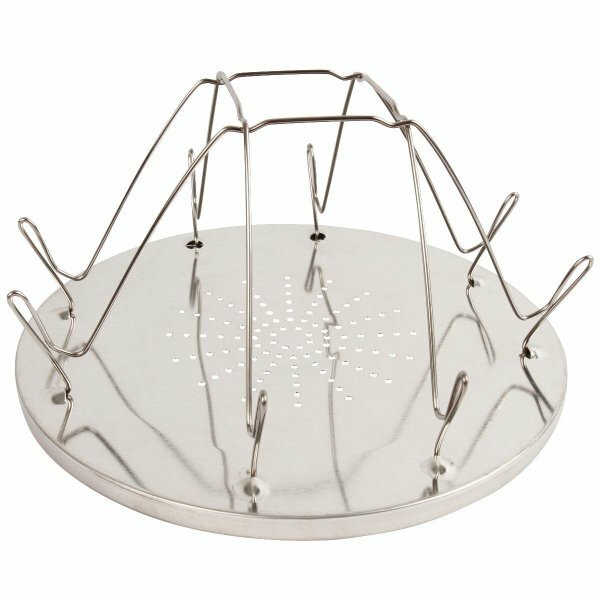 A colander that collapses flat for easy storage. 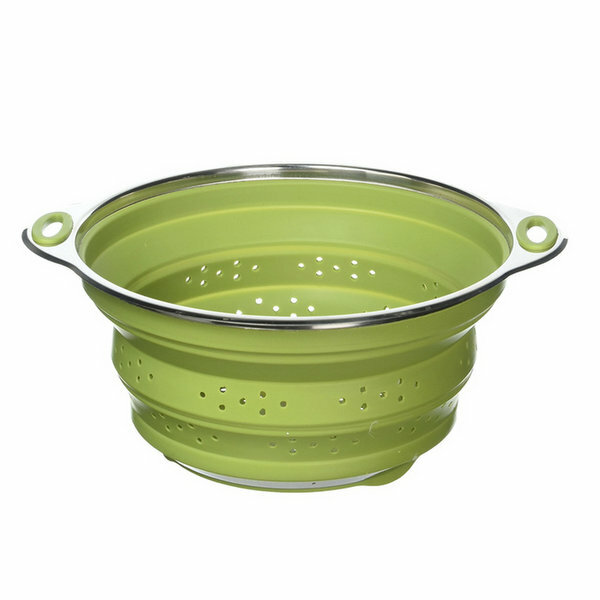 Perfect for straining pasta, washing vegetables, and so much more. Sturdy aluminum bottom for longevity. A really great all-in-one kitchen appliance. 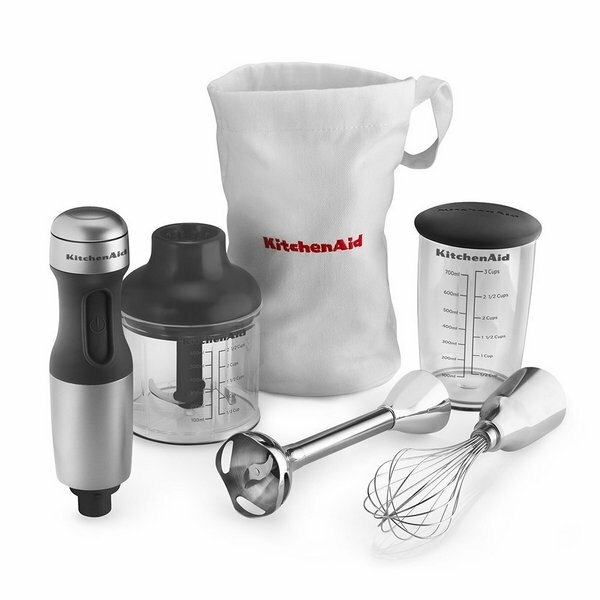 I use it for homemade almond milk, smoothies, whipping eggs & cream, chopping nuts, making pesto & more! 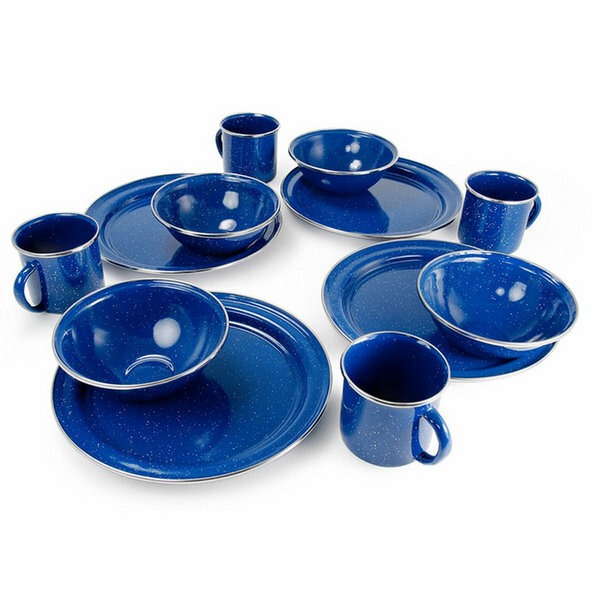 A stylish enamelware dish set perfect for RV living. These lightweight plates are durable, easy to clean, & eliminate the needs for wasteful paper products. 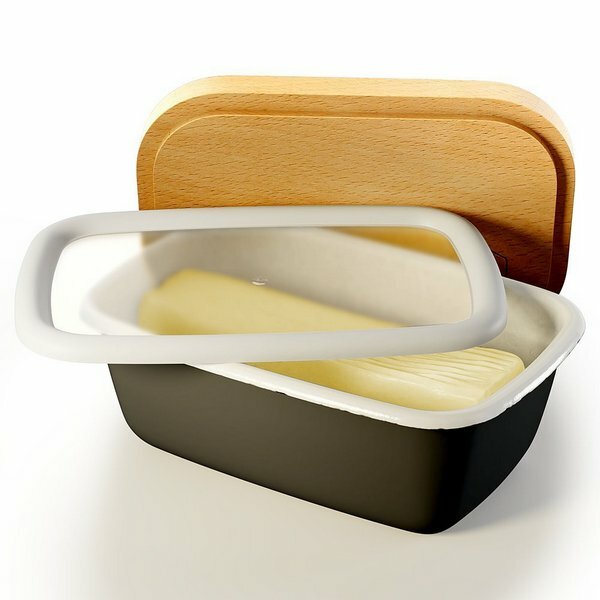 A multi-purpose enamel keeper for butter or cheese. Includes a snap-on plastic lid for storage & a wood top for serving. Can also be used as a baking dish! A great way to store spices within reach. 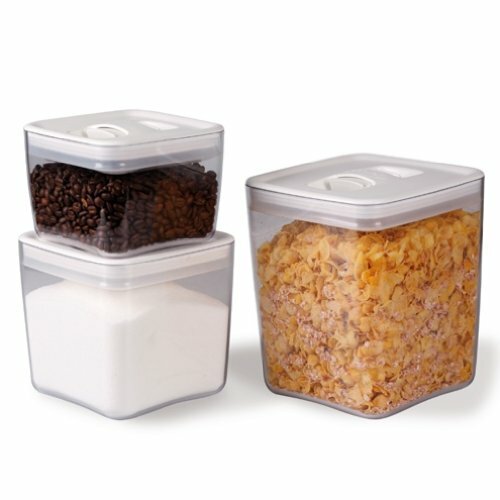 Each tin container has a magnetic back, a see through lid, and a twist top with sprinkle or pour options. 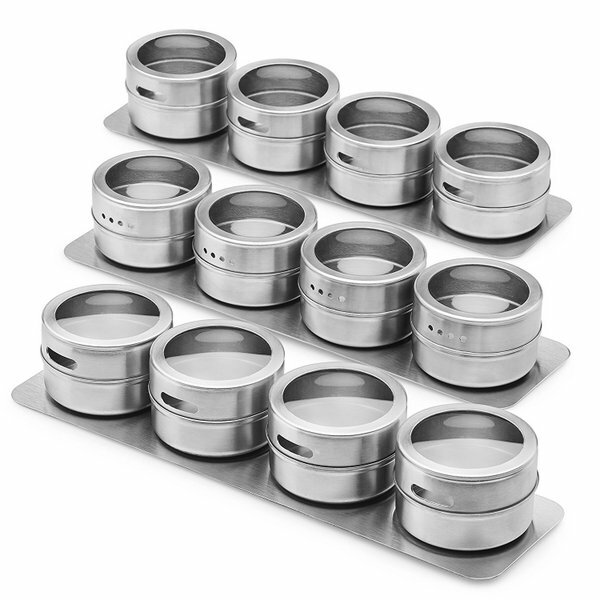 This set comes with a magnetic metal mounting base. If your RV propane oven burns the cookies because of hot spots…this is the answer. Place it above the flame and below the wire rack. 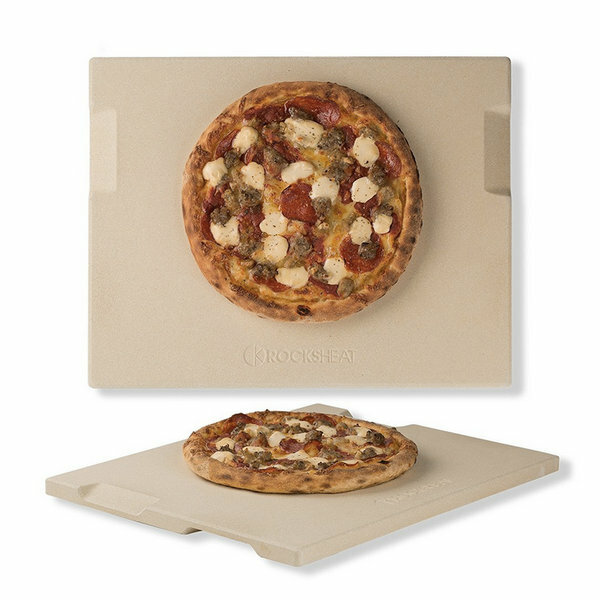 The ceramic stone evenly distributes heat around your oven. Also makes good pizza. 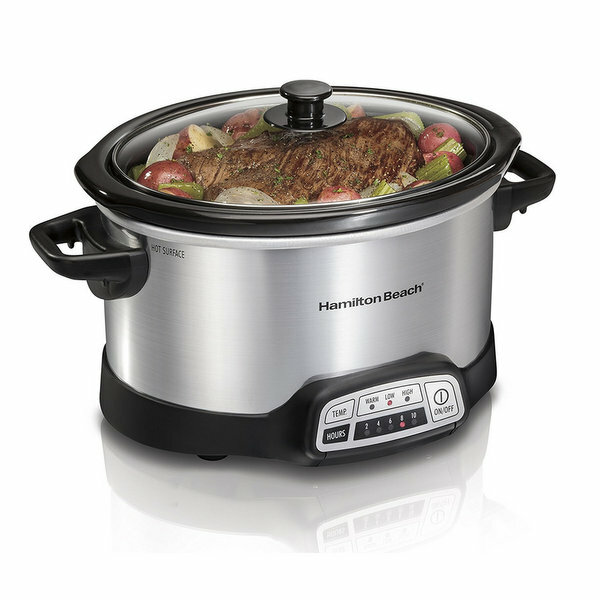 The smaller size and oval shape of the 4-quart slow cooker makes it ideal for RV life. Multiple programming options mean you can set it, go out to explore, and come home to a delicious meal. 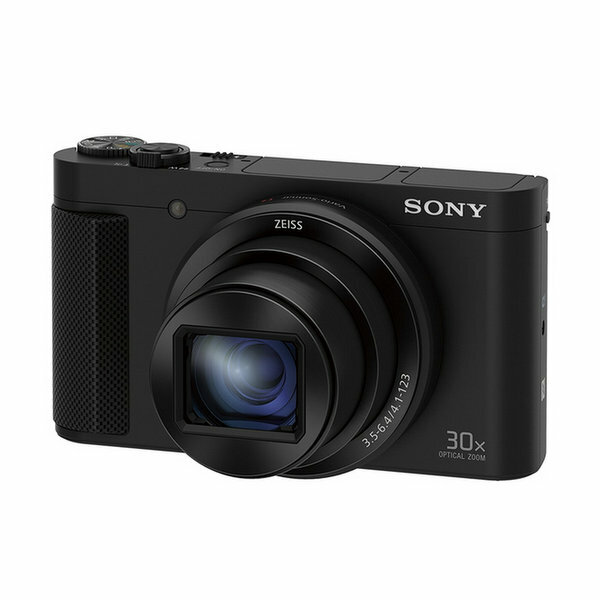 A small, lightweight digital camera with an impressive amount of options and features. We use this camera daily and love the versatility and ease of use that it offers. A must for all book-levers who RV! 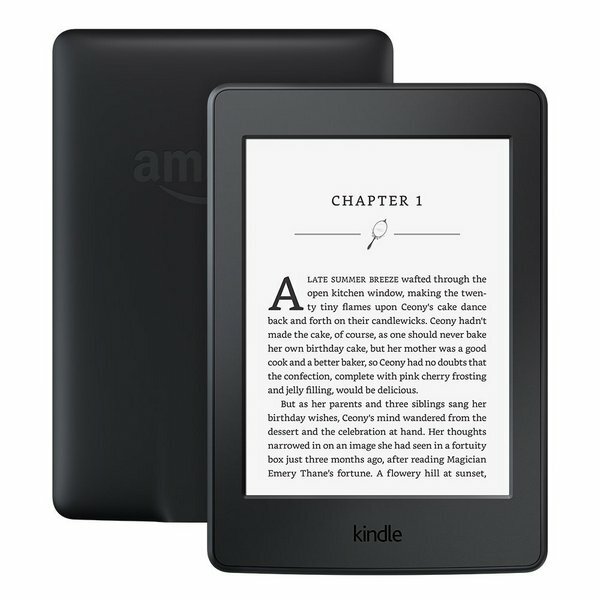 The Kindle Paperwhite is lightweight, small, easy to use, has a fantastic battery life, and allows you to store over 1,000 books. 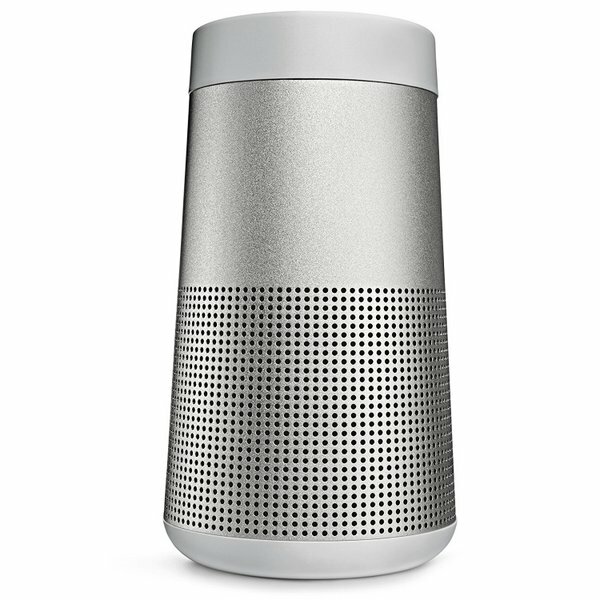 A small speaker with big sound. The small footprint combined with the convenience of bluetooth makes it the prefect go-anywhere traveling speaker. 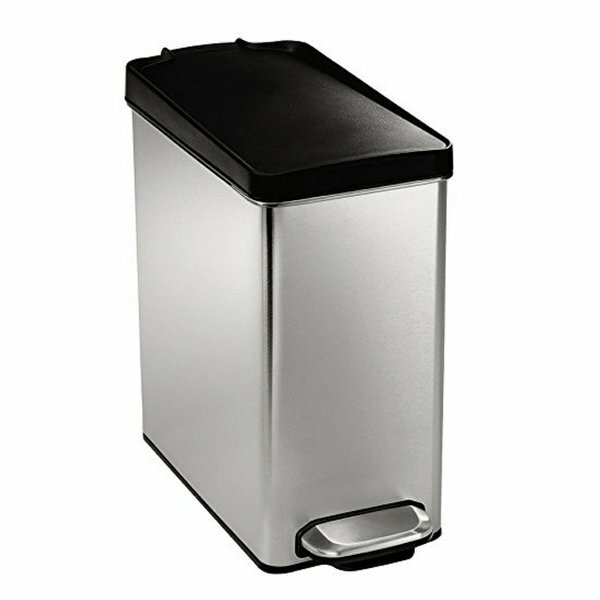 A small, sleek trash can perfect for RV living. From the removable plastic liner to the hands-off foot petal, this attractive trash is a great addition to even the smallest RV. 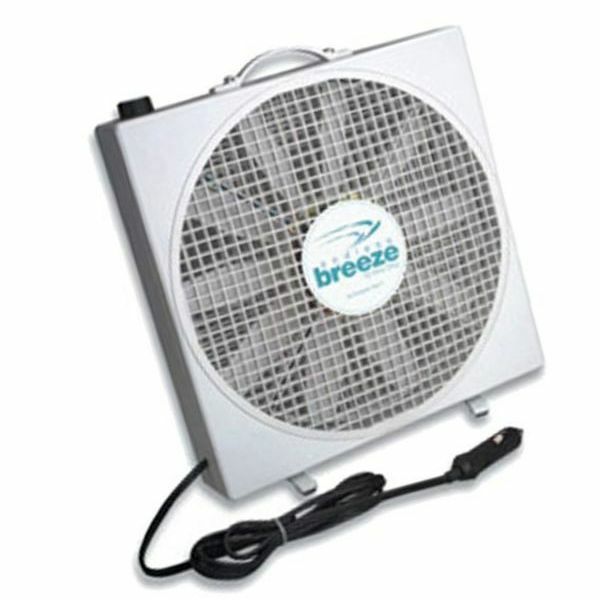 A compact, lightweight, yet powerful fan perfect for RV living. As a bonus it runs on 12V power for off the grid living. A small door mat with a big job. 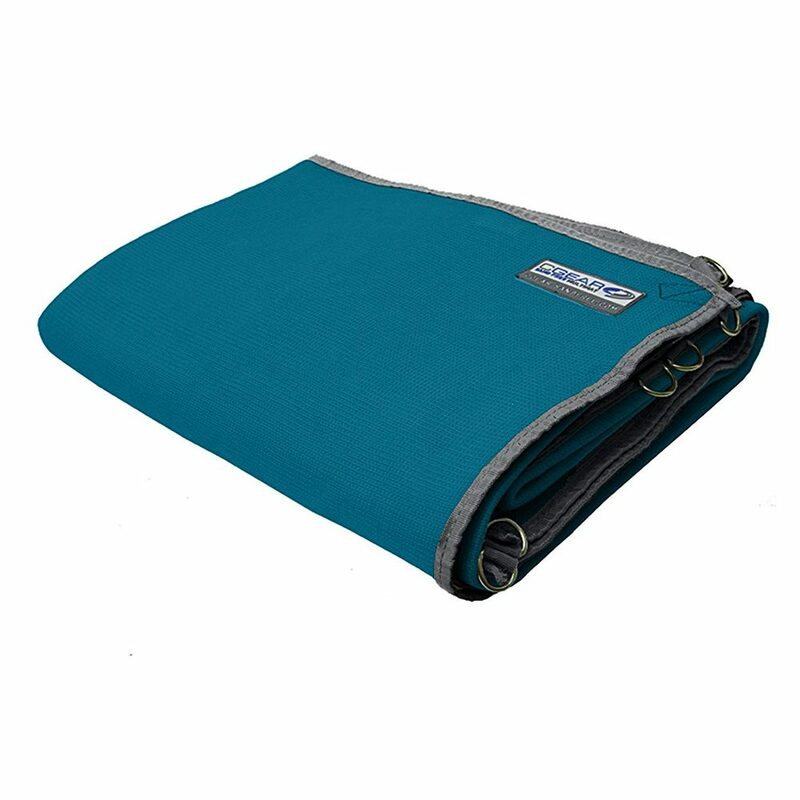 This rugged mat captures everything you track into the RV. Mud, sand, water, dried grass, cactus thorns, wet leaves, and even snow are no match for this mat. 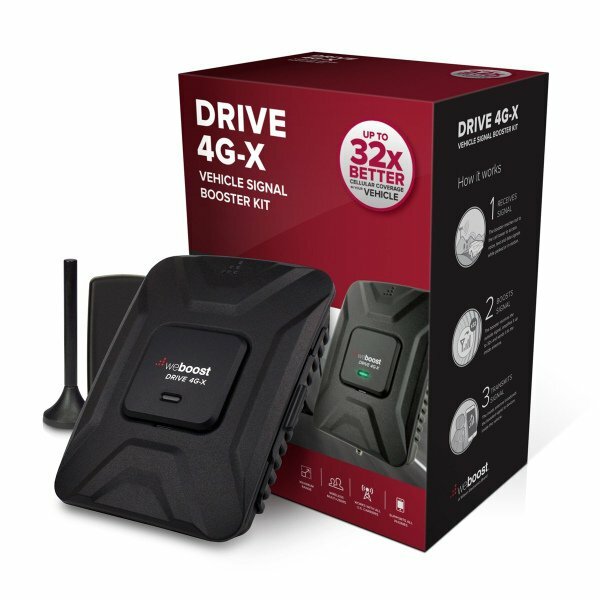 Boost your cell signal for a faster data connection. This booster often means the difference between an unusable signal and one that allows us to stay connected in the most unlikely locations. 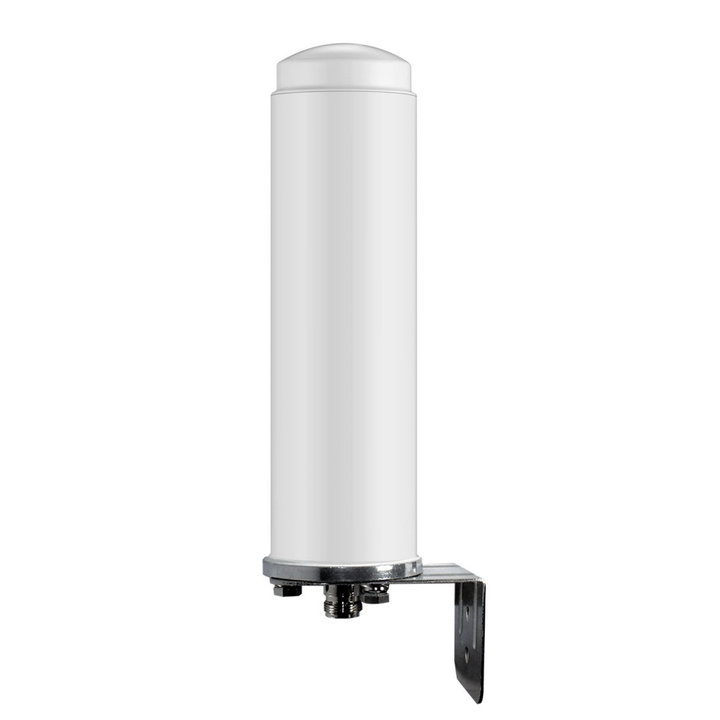 This omni-directional outdoor antenna replaces the smaller standard one that came with the weBoost. We have it mounted on the Airstream roof for maximum signal boosting. 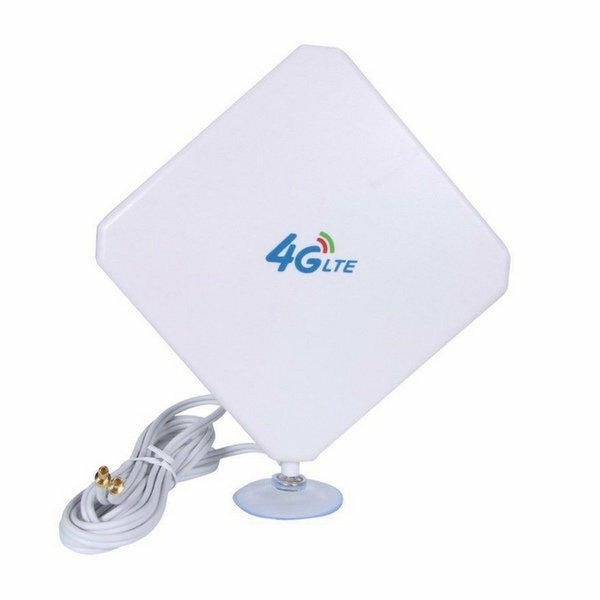 This inexpensive wired antenna to reliably boosts the signal of our mifi devices without using the weBoost. For ease of use, we mounted it in a window using the provided suction cup.